The cheapest way is to go by bus. 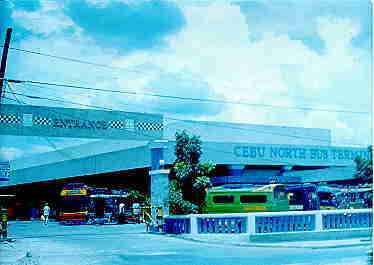 Get yourslef to the Cebu North bus terminal. Buses will be leaving for Danao City atleast every 15 minutes. You can ride on Ceres Liner or minibuses that travel to Carmen or Sogod. 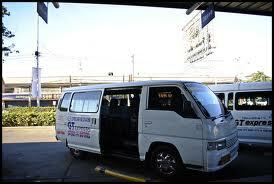 It’s current fare for minibus is 35 pesos. For big buses like Ceres Liner and Road Runner, it’s fare is 40 pesos. If you want to travel in comfort, you can take a taxi. The rate may range from 600 pesos (about usd $14) to 1,000 pesos one way. You may get better by bargaining.